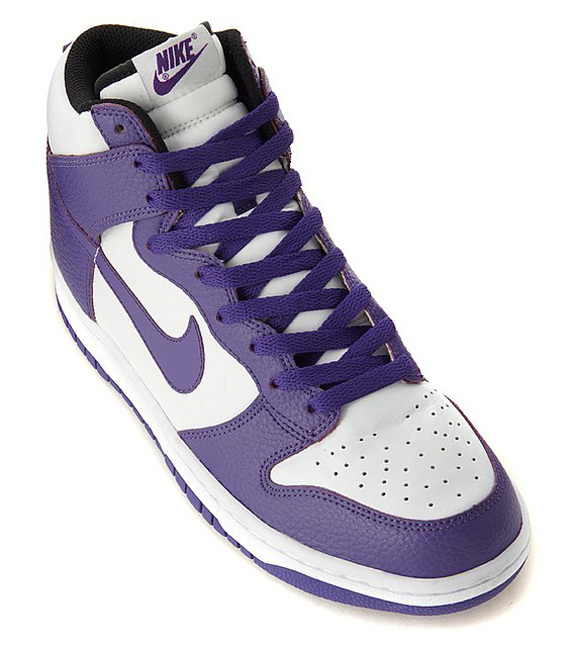 Available next month will be this all new Dunk High from the "Be True To Your Street" series. Expected to release early next month is this all new Nike Dunk High making use of the popular "Be true to your School" colorblocking. And if you were a fan of the entire BTTYS series, this all new white and purple make up will be sure to find a way into your closet. 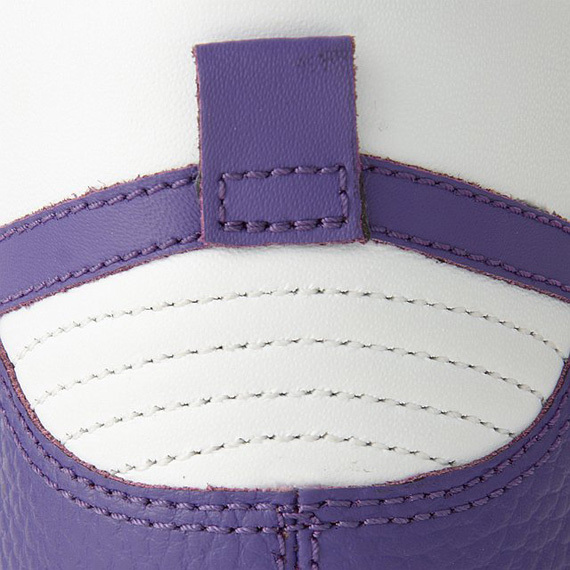 A simple combination of smooth leather and tumbled leather are seen working the upper, with white filling in the toebox, side panels and ankle area. 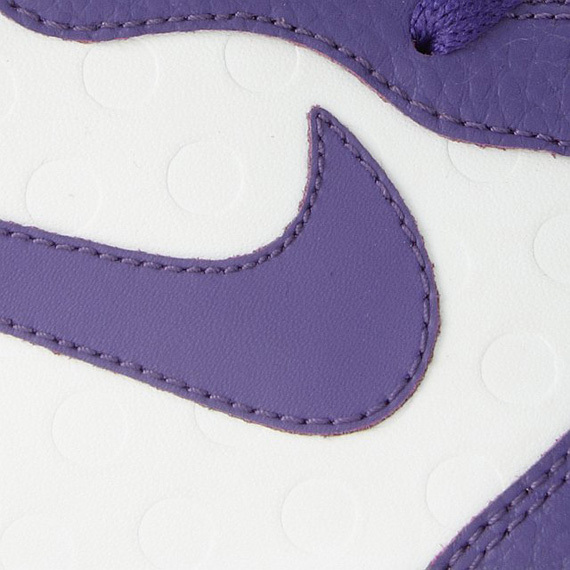 Purple comes through on the toe and heel panel, and continues to be seen on the Swoosh and eyelets as well. 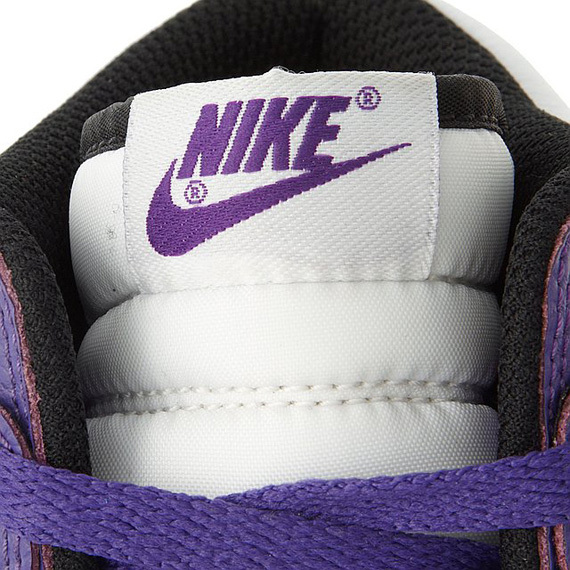 Black also makes a single appearance on the sockliner, while white and purple come together once more on the sole below. 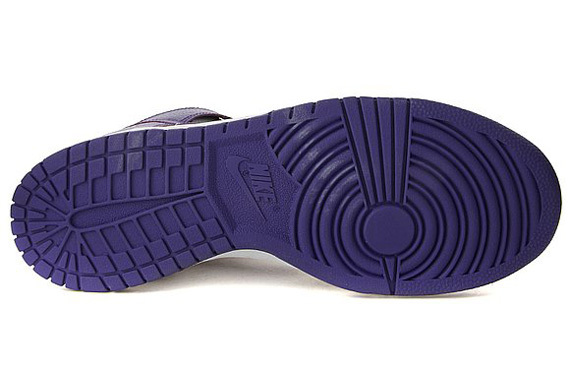 The white and purple build of the "Be True To Your Street" Dunk high is now available for pre-order from crooked-tongues and will see a wider release next month.